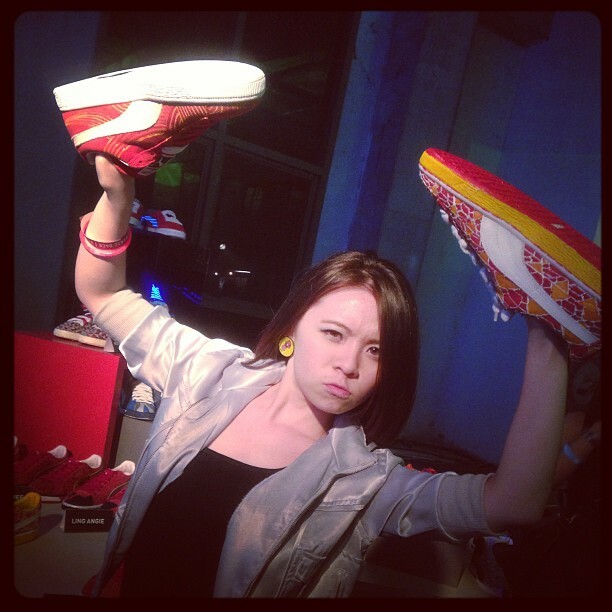 JQ Talks: PUMA Evolution of Suede - Finale Party! Living it up for the streets! 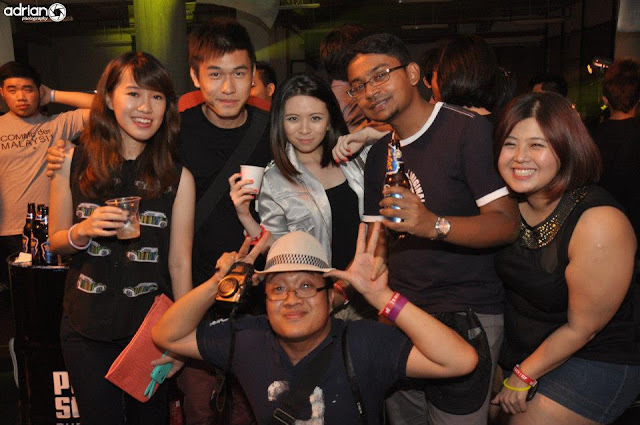 Of course, I was there with a bunch of amazing bloggers. I haven't upload pictures from my camera yet, I will probably upload them to my FB. 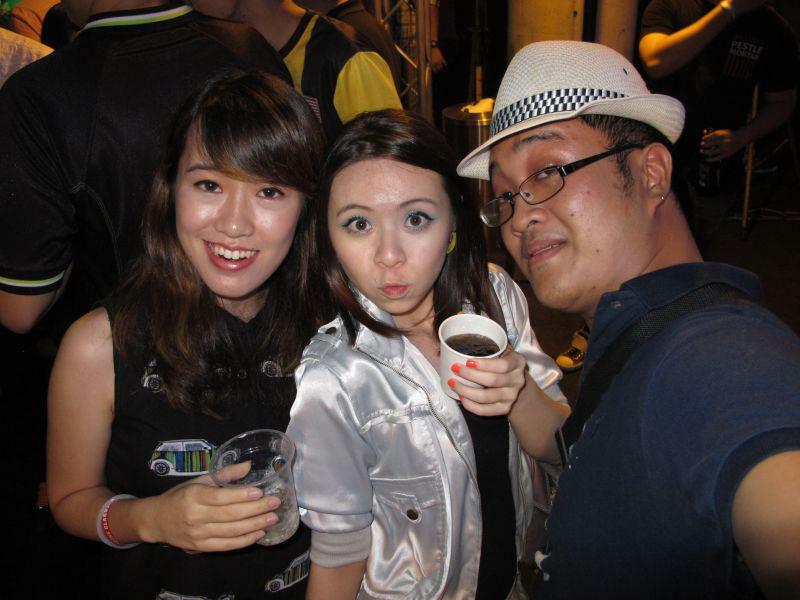 The Finale Party was held at Capsquare, KL. 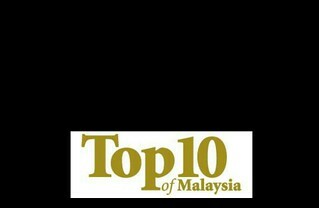 A place that I've never been before but quite a nice mall they have there and the location was big. The Evolution of Suede reaches its peak with the collaboration with Raising the Bar. Sponsored by Tiger and Smirnoff, the Evolution of Suede Finale Party marks a grand celebration of the PUMA Suede's 45th year in changing the game and the release of the Future Suede. 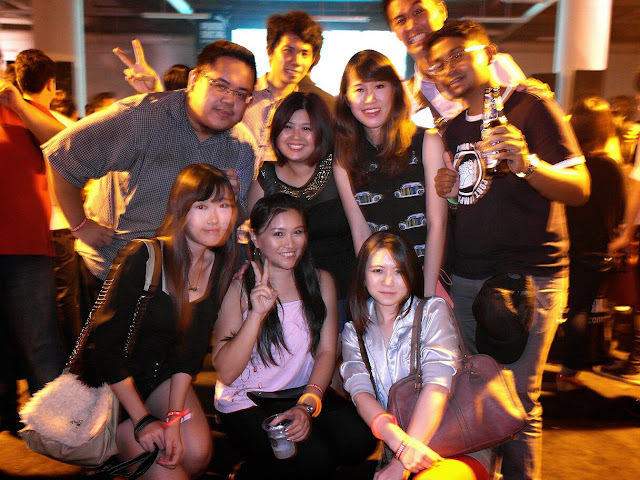 The event was graced by local celebrities such as James Baum, Nadhira, Zain Saidin, DJ Anowl, Julie Woon and etc. The night shocased the work of art of 30 artistic people whom envisioned the 2058 Future Suede and brought it to life.We were also entertained with a night filled with music from the past & present, as well as dance performance, and other interesting activities such as live graffiti and shoe designing by talented graffiti artists. 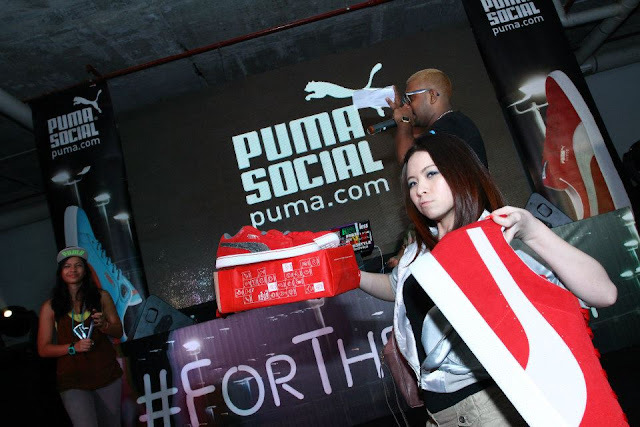 Before annoucing the winner for the shoe design, PUMA given out 3 bottles of liquor and two pairs of PUMA Suede shoes to the other creative Instagram posting with the campaign hastags #ForTheStreet, #MY & @PUMA. Then they annouced the winner for the Future Suede Design Contest. The winner was Esmond Sit! His design was spectacular. Lastly, over 600 instagram entries, I was the lucky Grand Prize winner of the Instagram Contest! :D I don't know how else to describe my thankfulness! The Future Suede is now available at PUMA outlets in One Utama, Bangsar Village 2, Pavilion KL, Queensbay, Sunway Pyramid, Suria KLCC and The Gardens. you are a one lucky girl to win that home!! Congratulations!!!! So lucky of you!